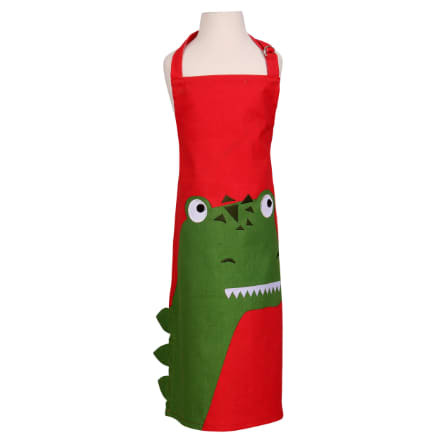 100% cotton apron perfect for little chefs and budding bakers. Ideal for protecting clothes while baking, painting and messy play. Adjustable neck strap. Kids will love this funky dinosaur print.